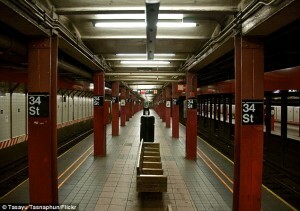 Of course, of course … if you have ever ridden the NYC Subway system; you can claim that you have seen everything! Can you tell where the cameras are? Some of the pipes above your head in NYC’s subway stations are actually hidden cameras. 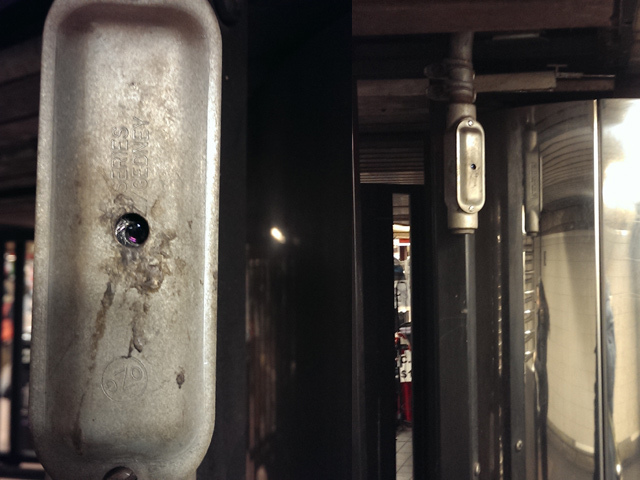 Security Cameras used by the MTA, “They are covert cameras for high-priority areas or high crime,” one source noted. 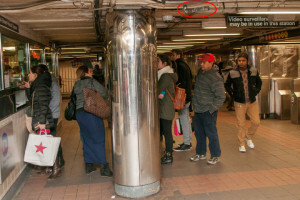 “They record, but can be monitored real-time if it’s deemed necessary.” And they are so well hidden, even agency staffers and transit advocates were clueless to their presence.